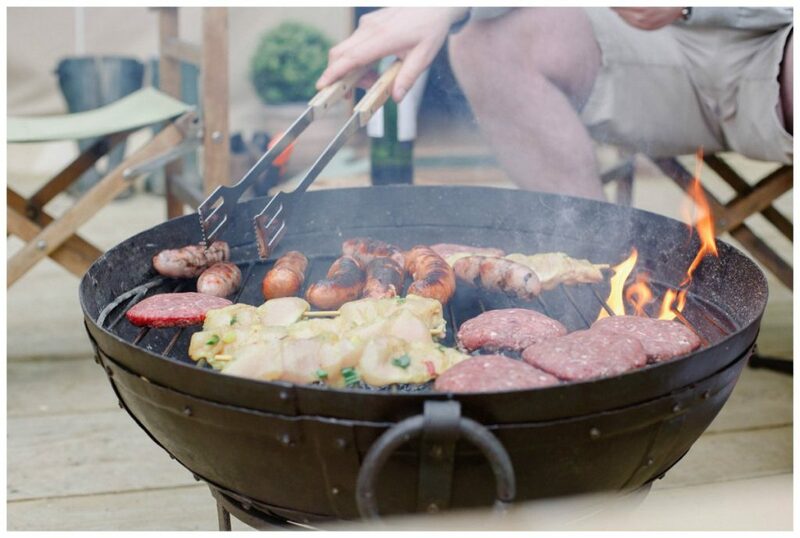 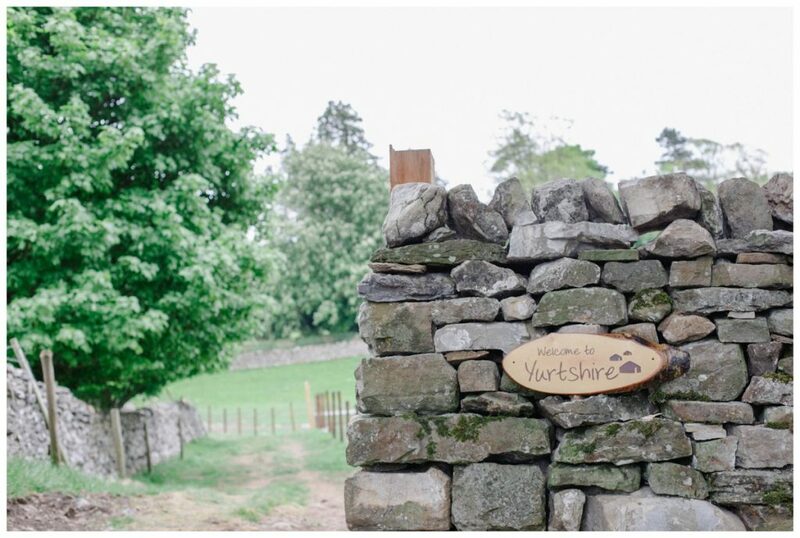 A few weeks a go I did some commercial work for Yurtshire. 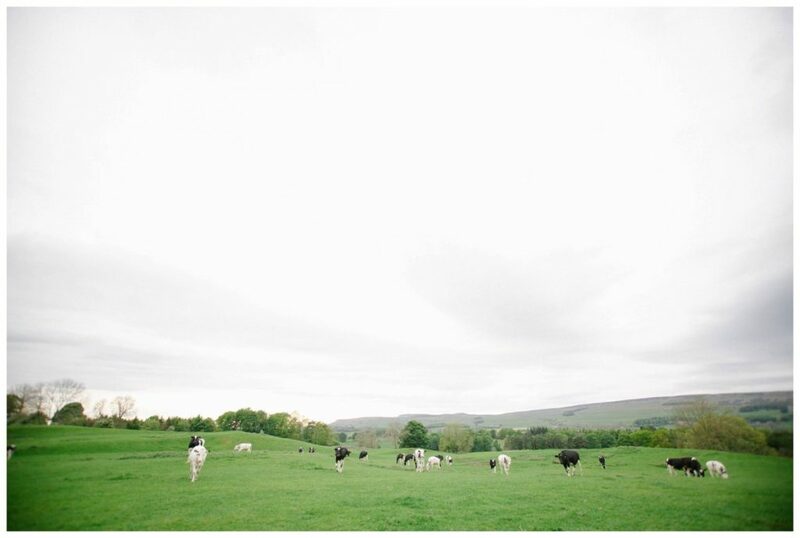 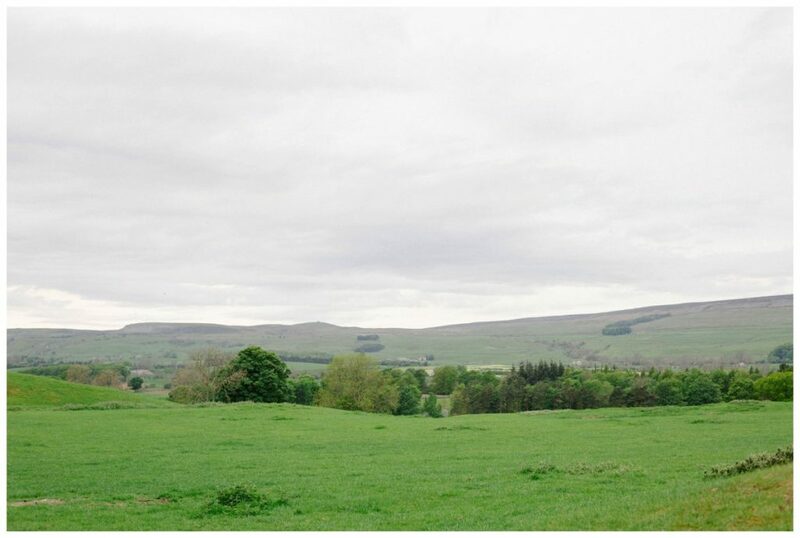 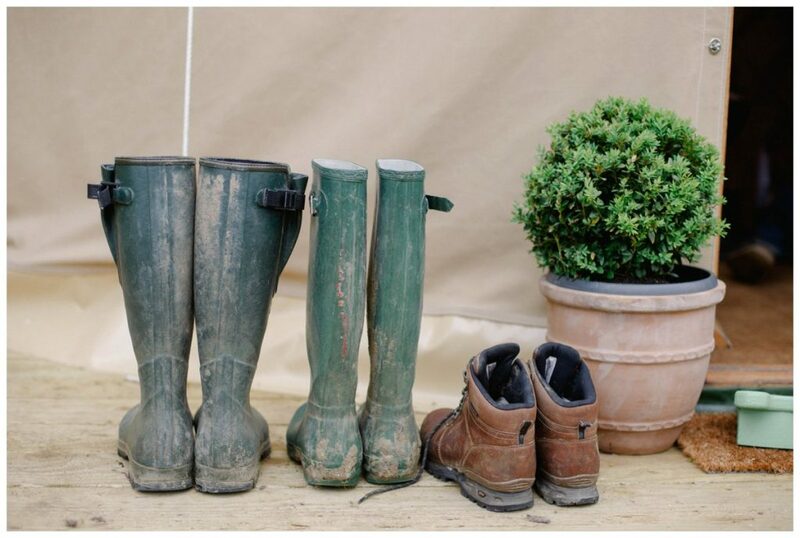 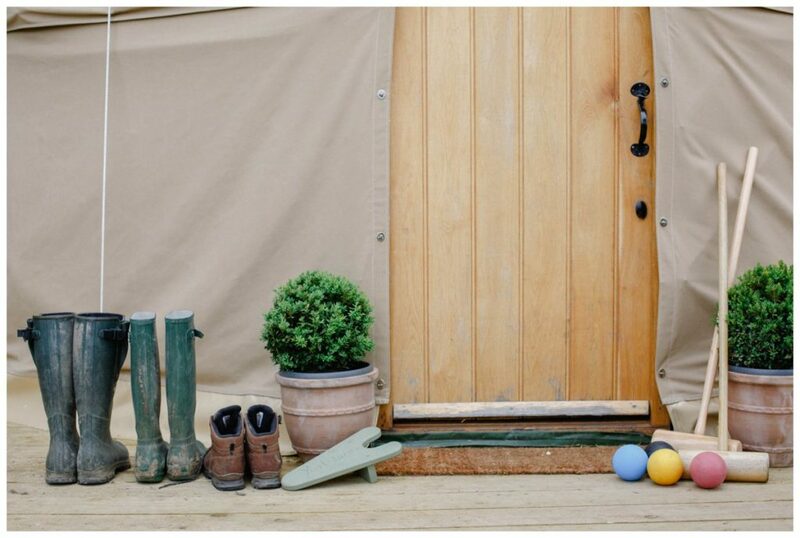 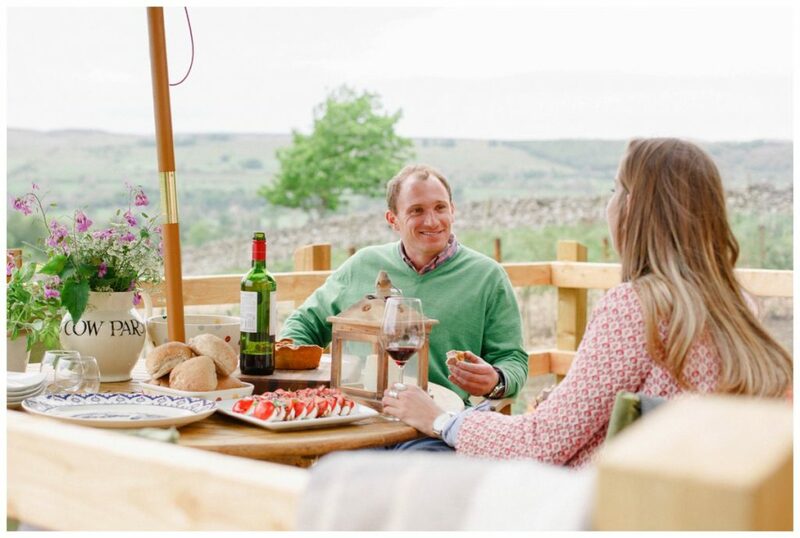 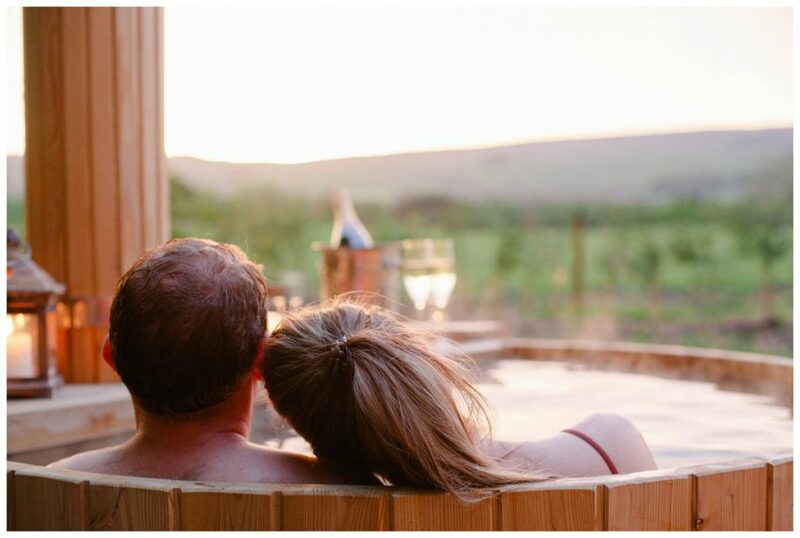 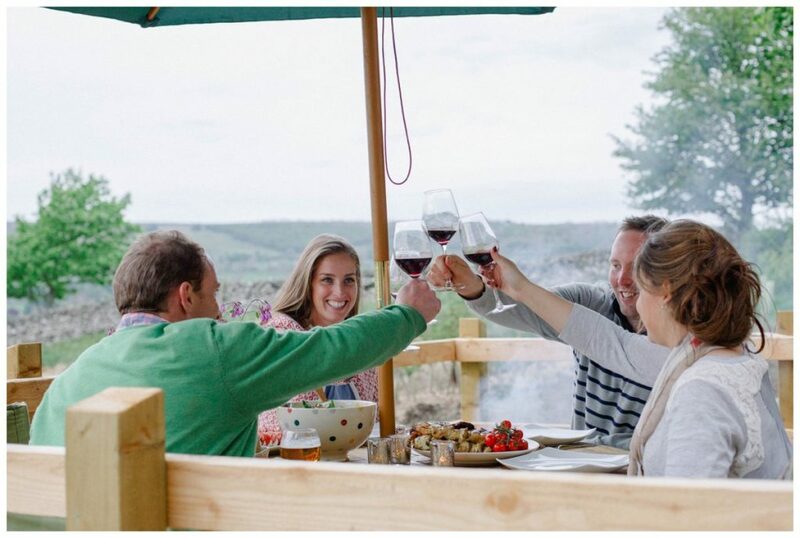 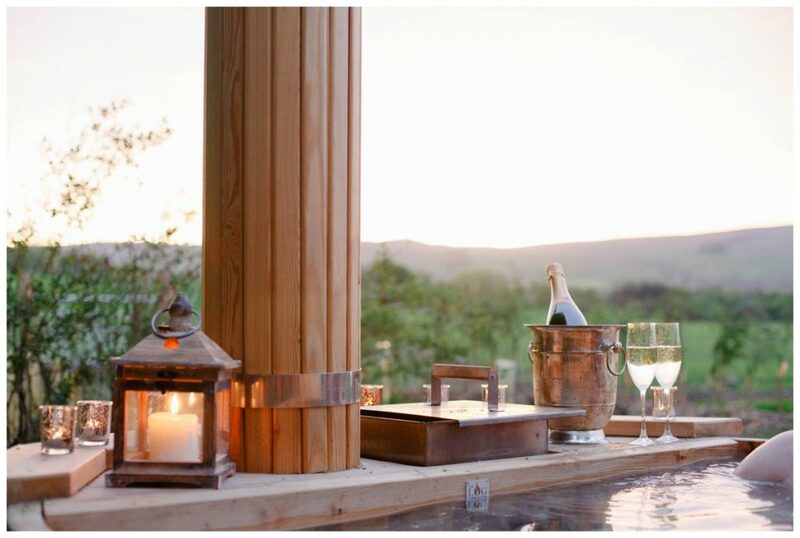 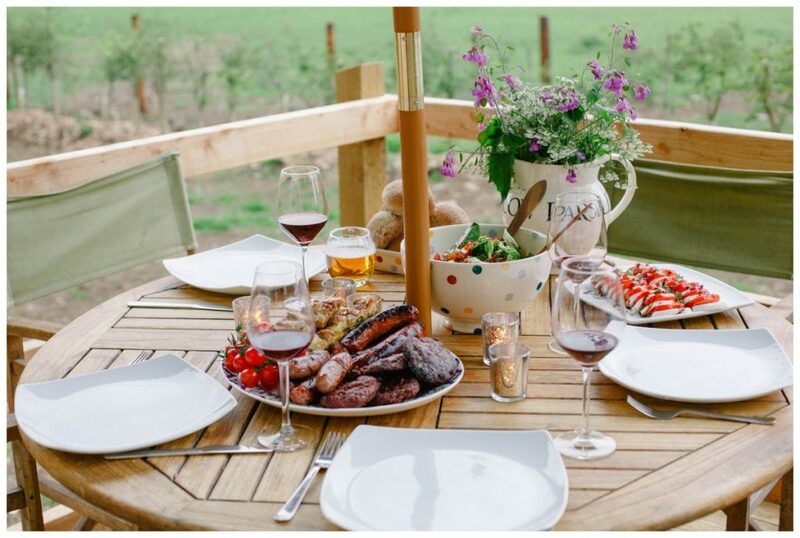 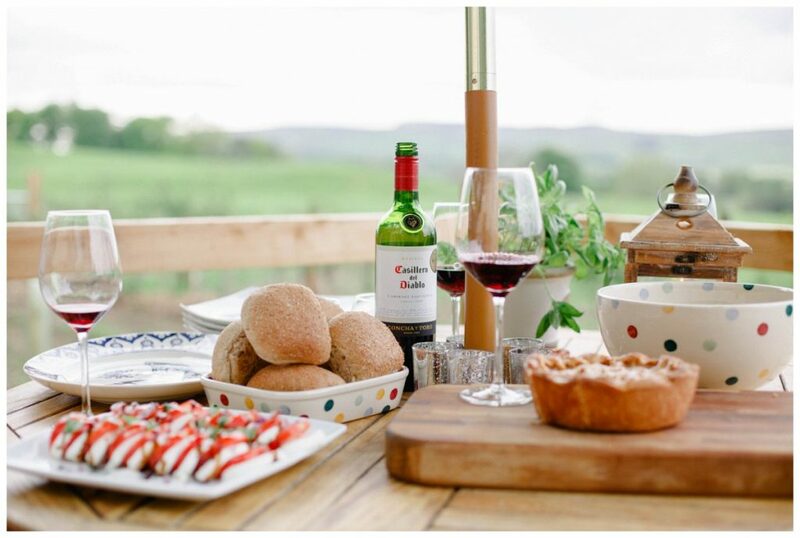 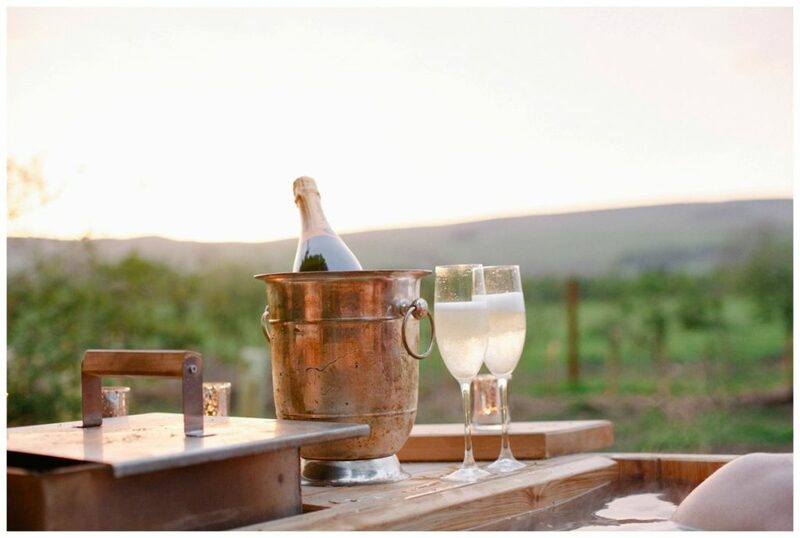 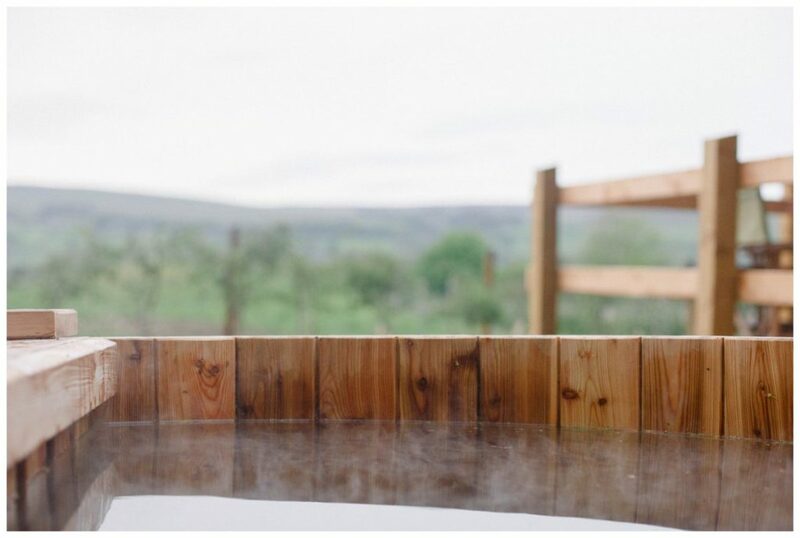 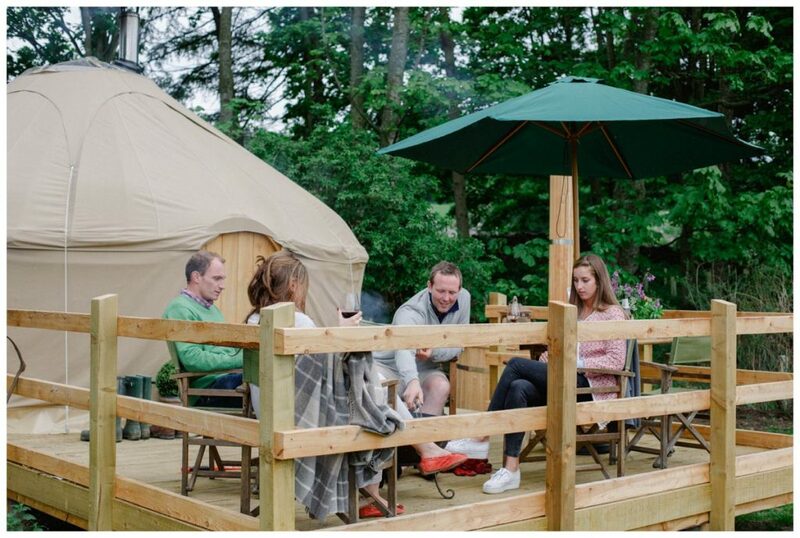 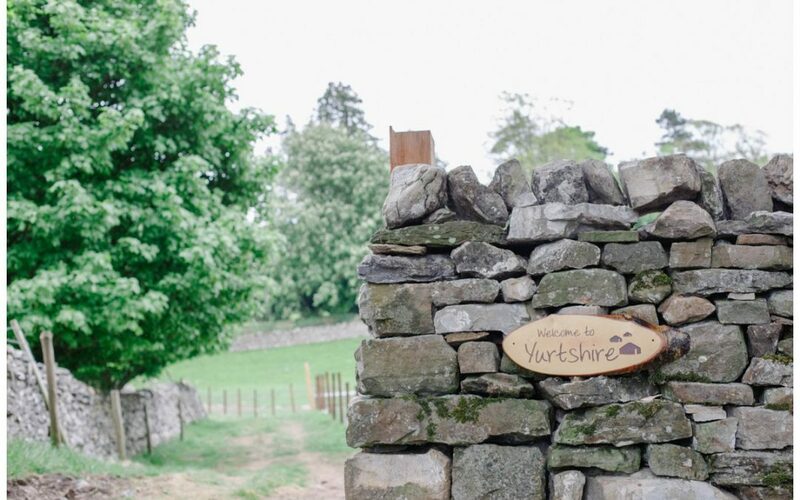 A Yorkshire based glamping site in Leyburn, North Yorkshire. 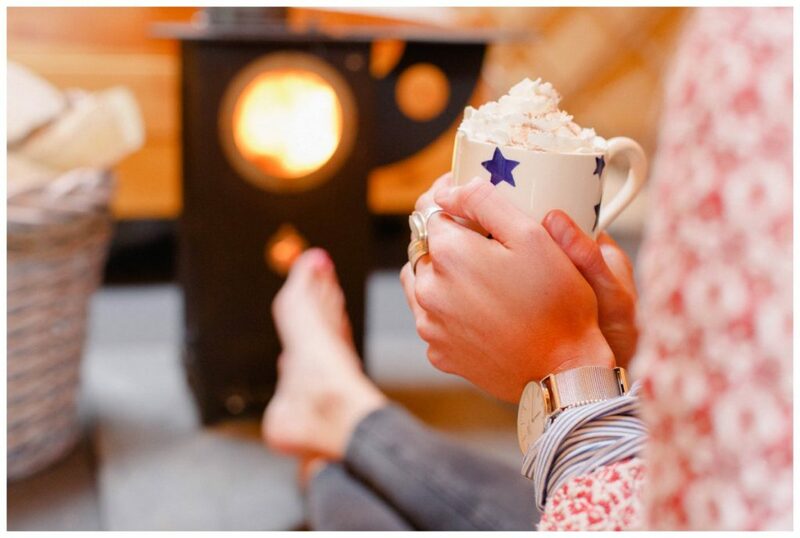 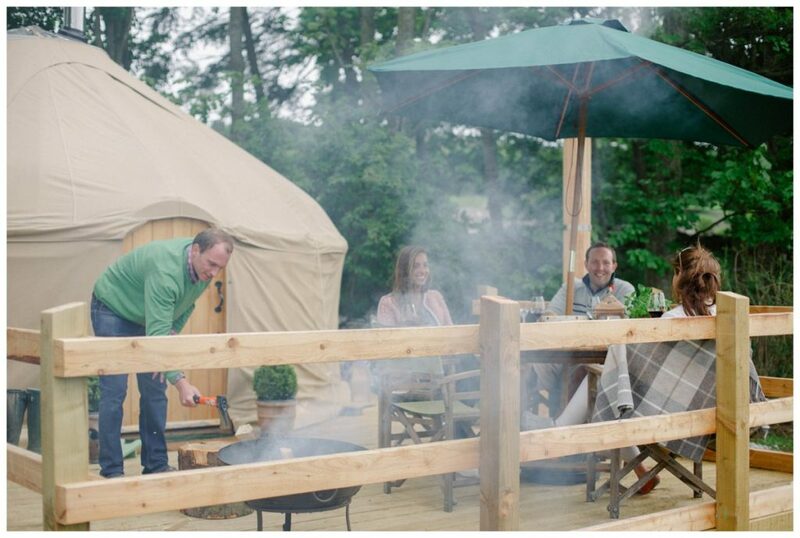 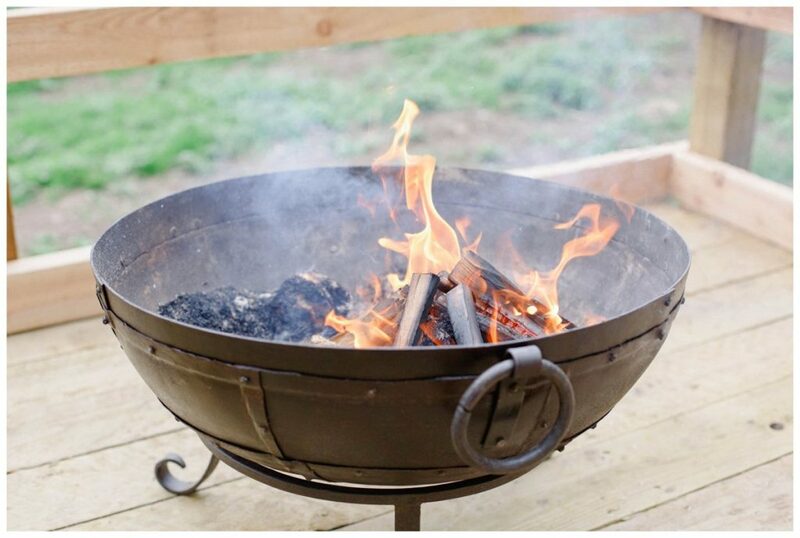 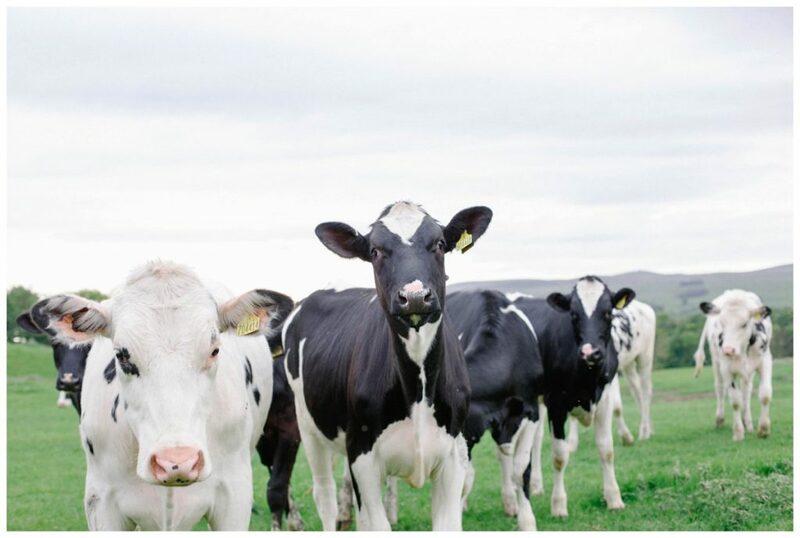 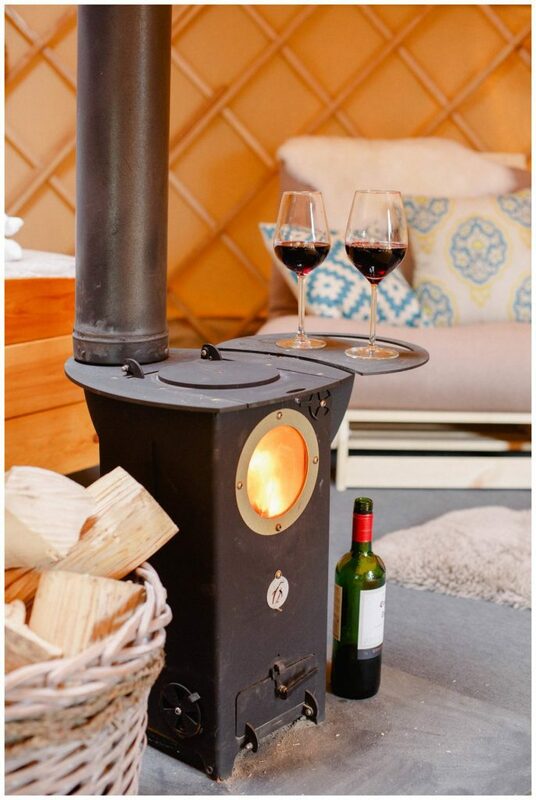 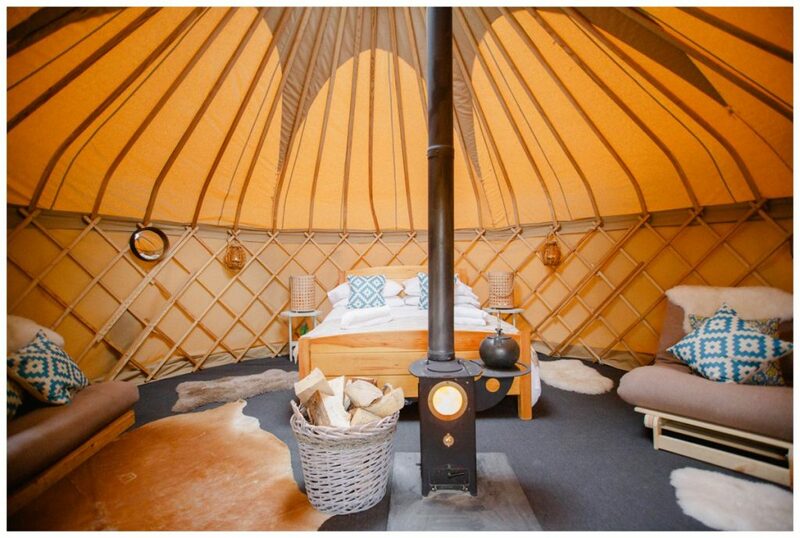 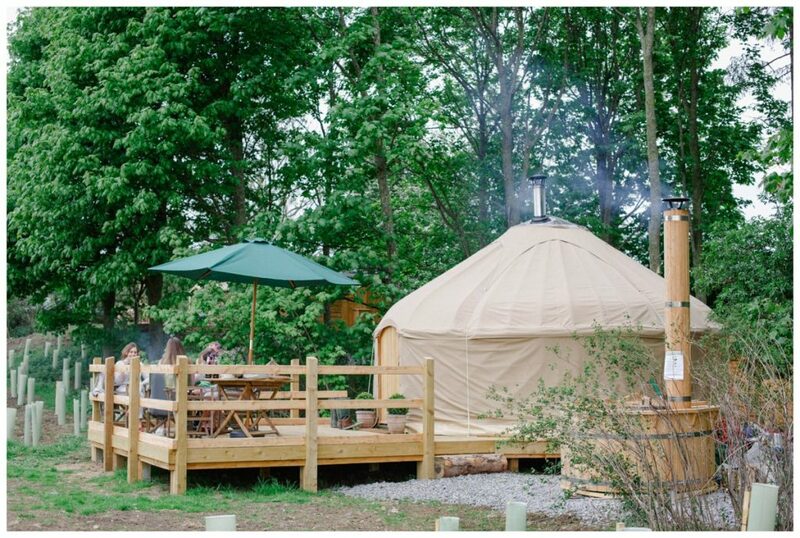 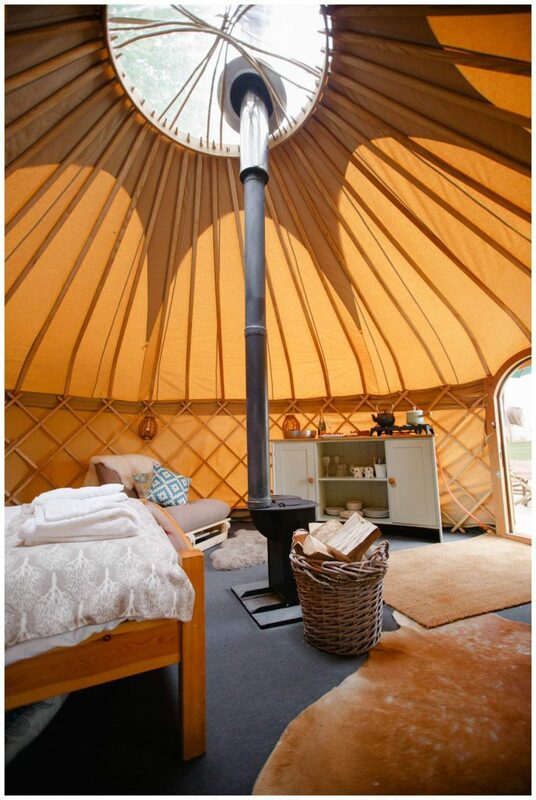 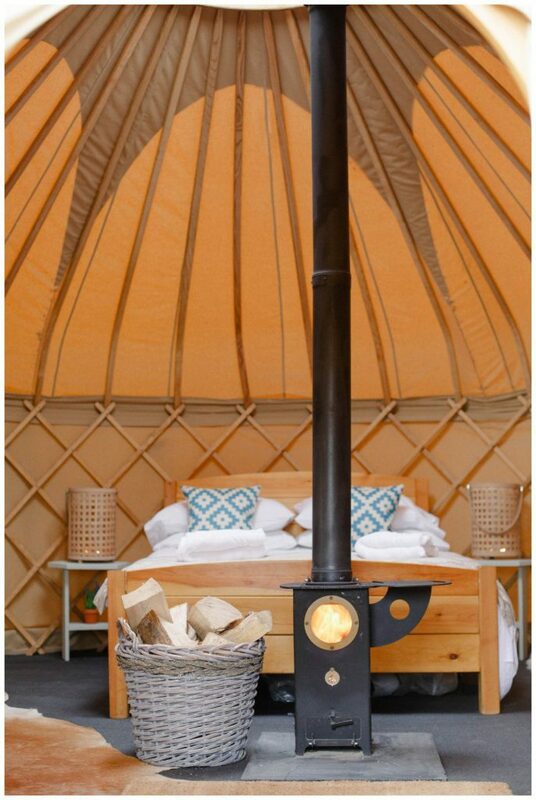 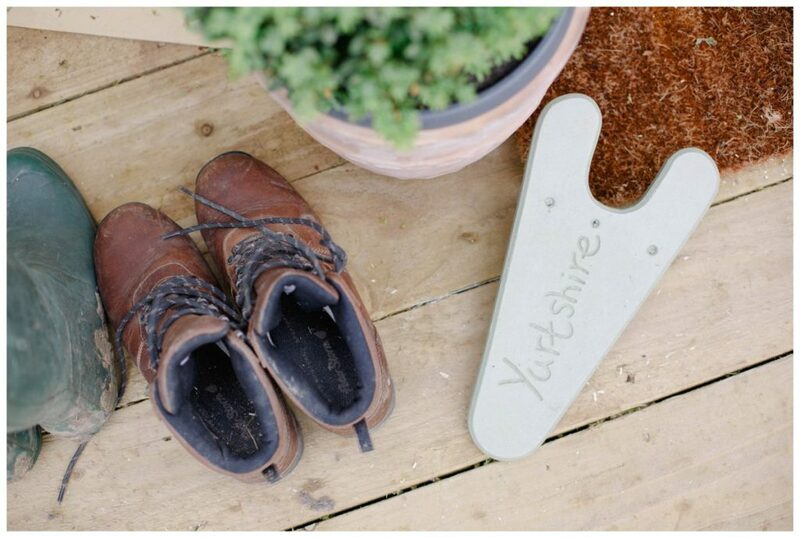 Yurtshire are part of the Yorkshire Yurt company and have glamping sites in Leyburn, Ripon and York. 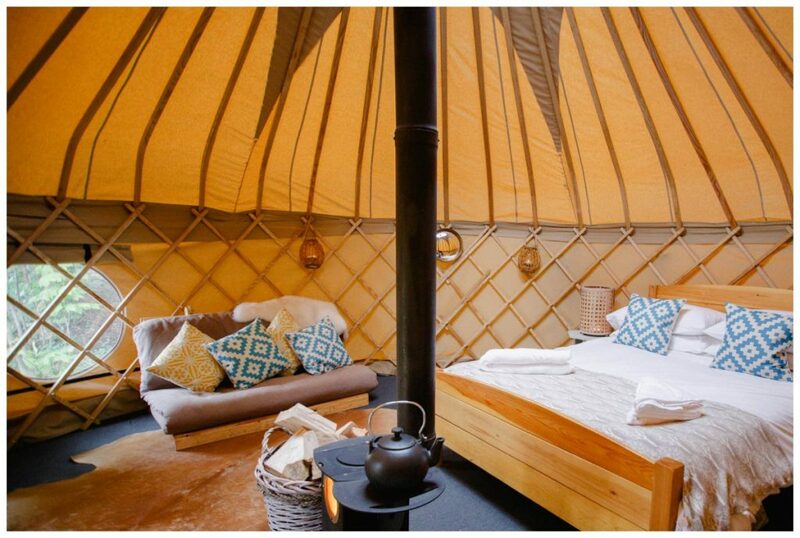 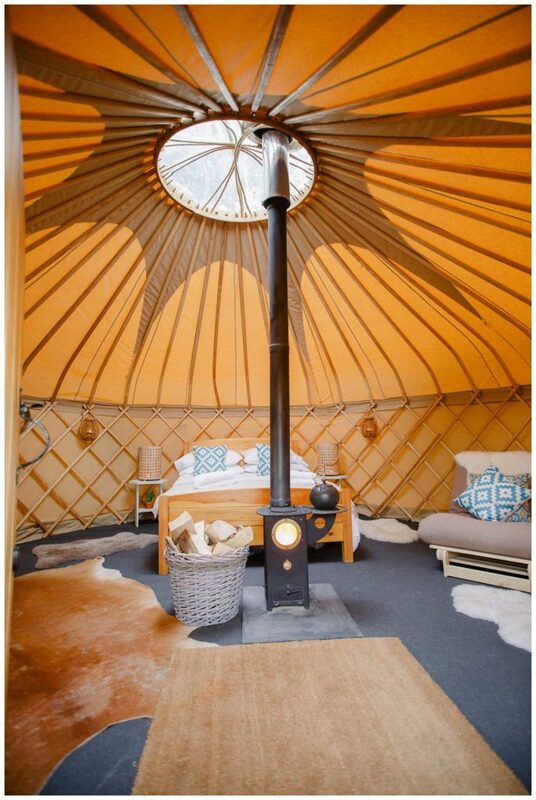 They are all handcrafted yurts and the chic interiors are both rustic and cosy. 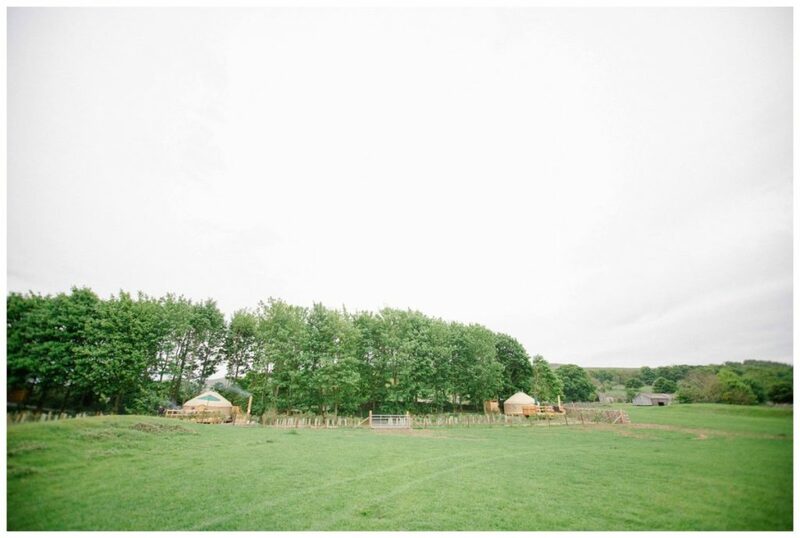 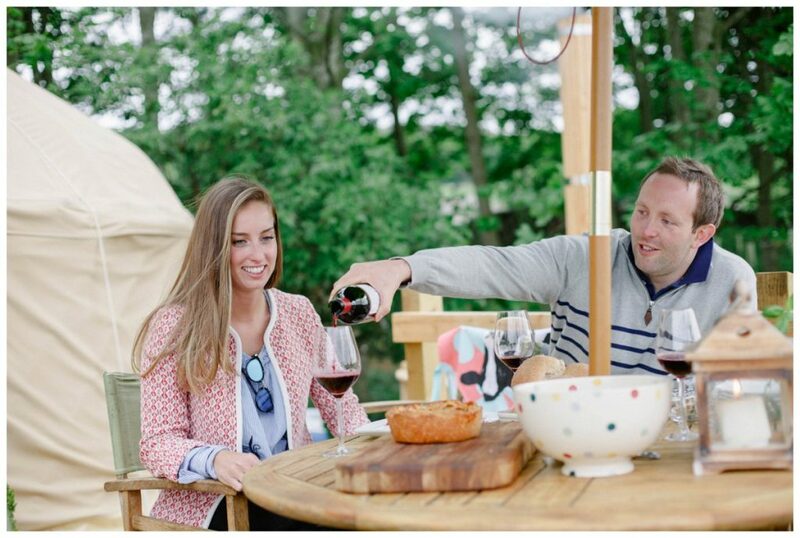 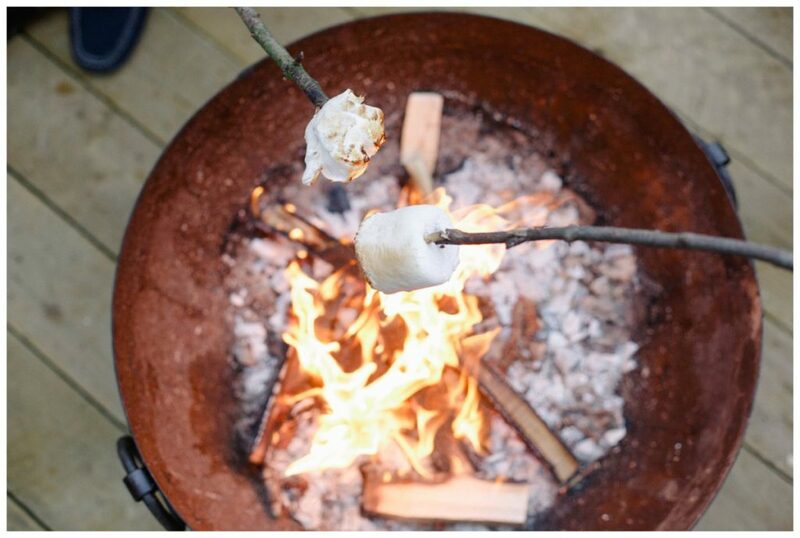 The yurts are set in scenic grounds with lots to do in all the surrounding areas. 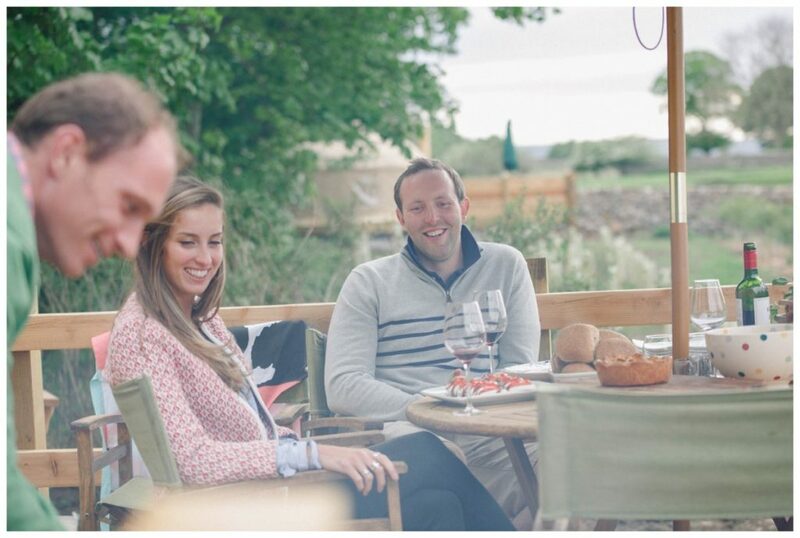 I can’t wait to stay with my family this summer!